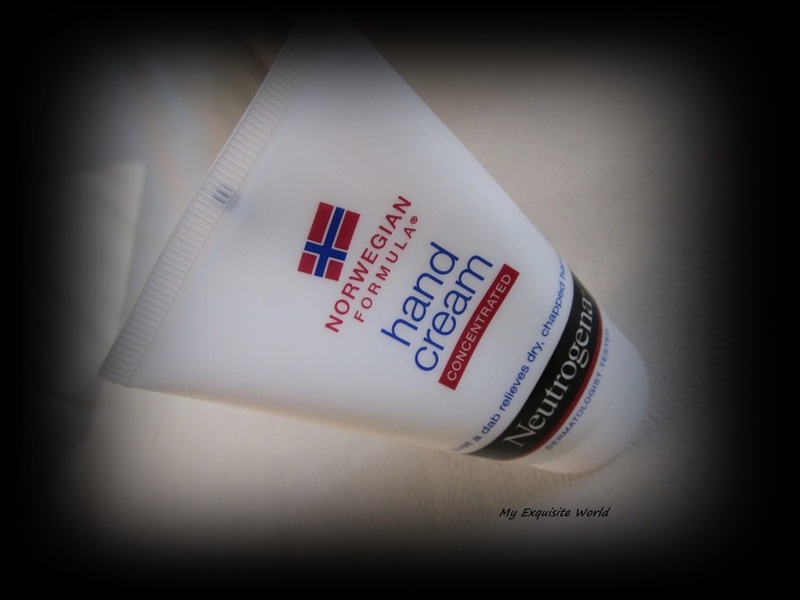 There are a few products that become a part of your everyday essentials.This hand cream is one such amazing product!! 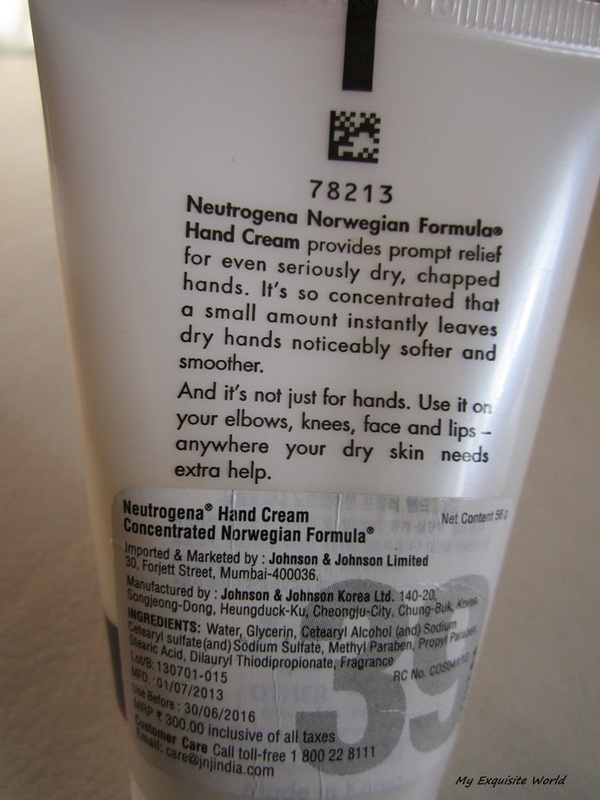 ABOUT:Neutrogena® Hand Cream delivers effective relief for dry, chapped hands. 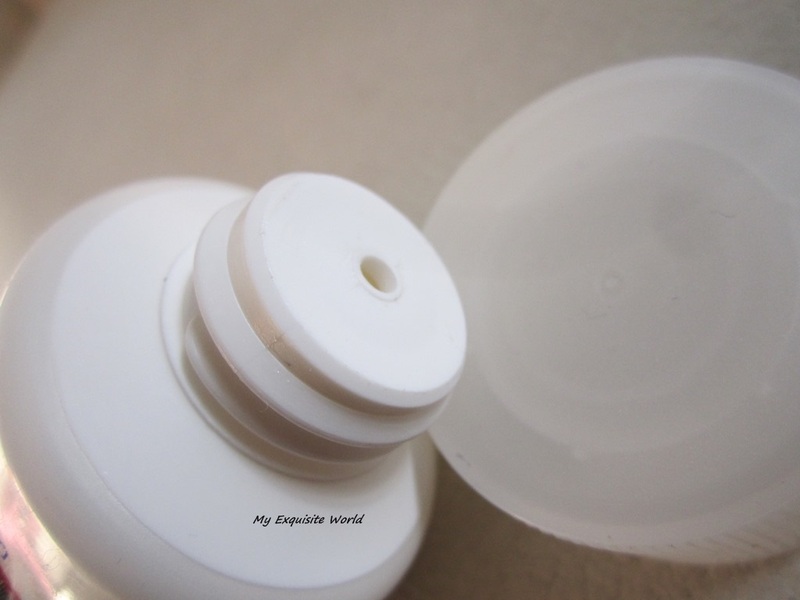 PACKAGING:The packaging is simple and clean with a white colored tube having a nozzle to dispense out the product.It is easy to store and travel friendly.The mouth of the tube doesn’t get messy. 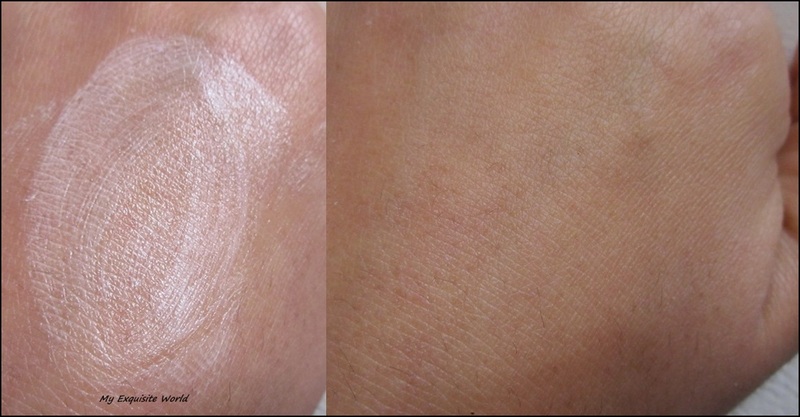 THE CREAM:The cream is in the form of a thick -jelly texture that turns into white colored cream upon massaging.It takes a while to get fully absorbed into the skin but once done,the results are quite prompt.It leaves hand so supple and soft. 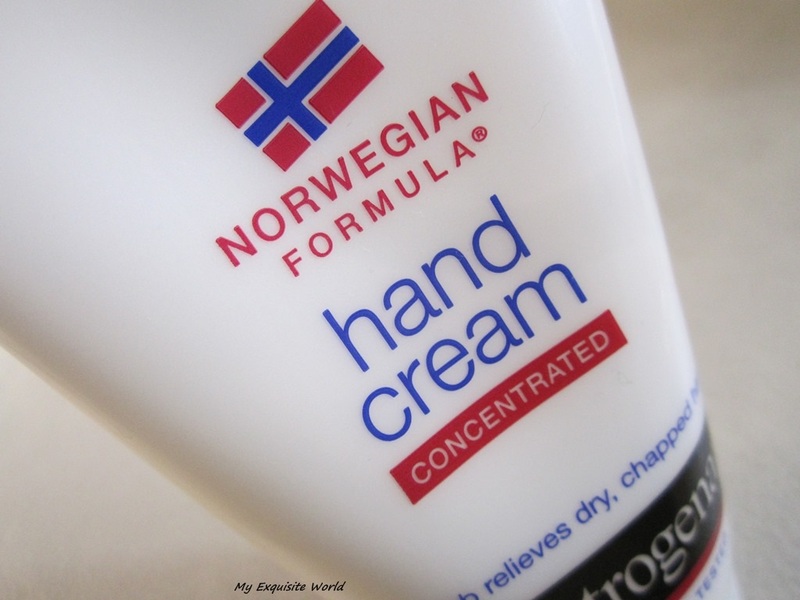 MY VIEWS:I use it twice a day;once after bath and once before going to bed.My hadns feel so soft,all the dryness is gone.I generally suffer from dry hands but this time,I hadn’t encountered such issue.Also,it is great for chapped lips,dry toes,The best part is that it has helped me and my daughter in overcoming severe dry patches(almost like some kind of allergy).I has one on my arm during summers,humid climate and the S.A. at Neutrogena counter just applied a small drop of this and rubbed it.While going back to home,half of the dryness was gone.That was the moment I ran back to the counter and got this. In this winter,my daughter encountered the same problems.Sever dry patches on her thighs that were increasing with each passing day.She almost cried when I touched her there.I tried to apply baby lotion,Ritch (baby rash-itch cream),Lacto calamine,Baby oil and infinite other things but nothing came to rescue.And then I thought of using this hand cream on her as it had helped me,I started applying it on her thighs and I am amazed that her rashes,marks are going away and she no more feels pain there.Moreover,her thigh area is softer and moisturised now.Even the marks of the patches are going slowly. 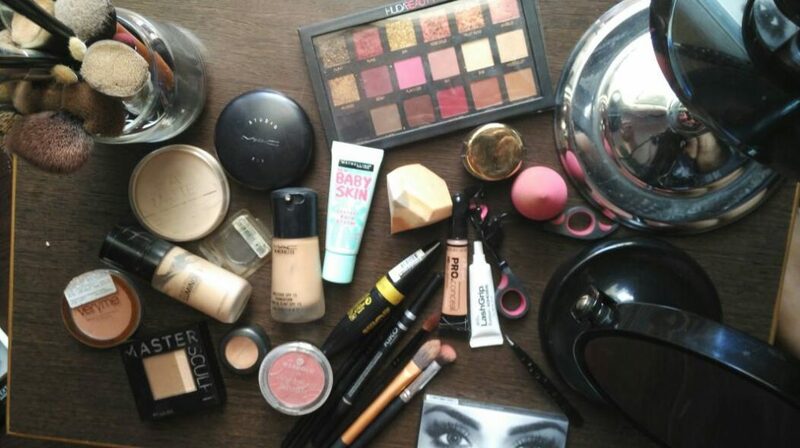 RECOMMENDATION:This cream is a life savior for me as it helped me and my daughter.I highly recommend keeping this with you.It is quite concentrated and only a small amount is needed.The cream might be heavy for using in summers but its a must-have for winters.I generally use it in summers as well as in humid climate as I tend to get patchy dry marks during that weather.